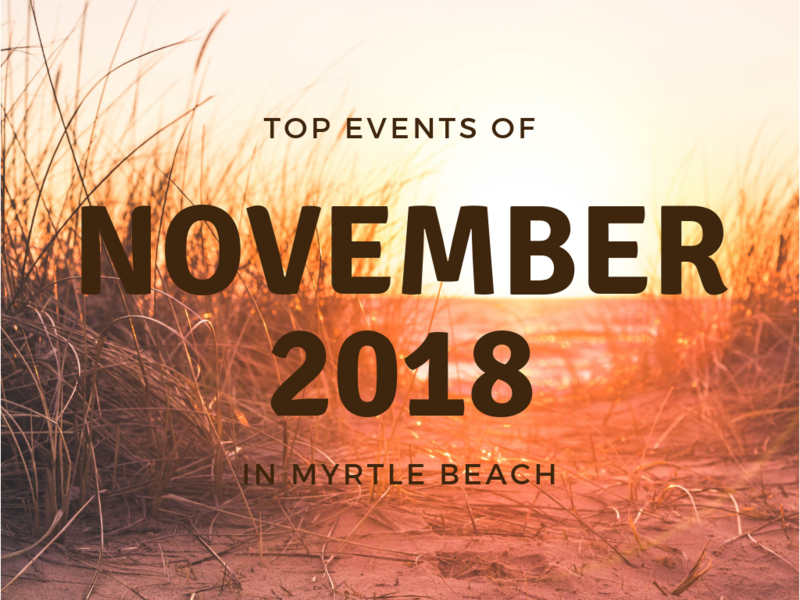 Gratitude, family, pumpkin pie, turkey–a recipe for a great November spiced up with a trip to Myrtle Beach. 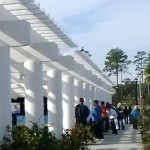 You’ll find each of these at Plantation Resort along with comfortable weather and smaller crowds. 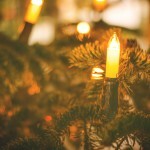 Throughout the month you can visit the numerous festivals, tasty food events, art events, and even Resort activities to ring in the Christmas spirit! For more details, a link is provided in each description and icon. You can find directions from Plantation Resort to each event by clicking on the event’s location. We’ll drive, you can drink. 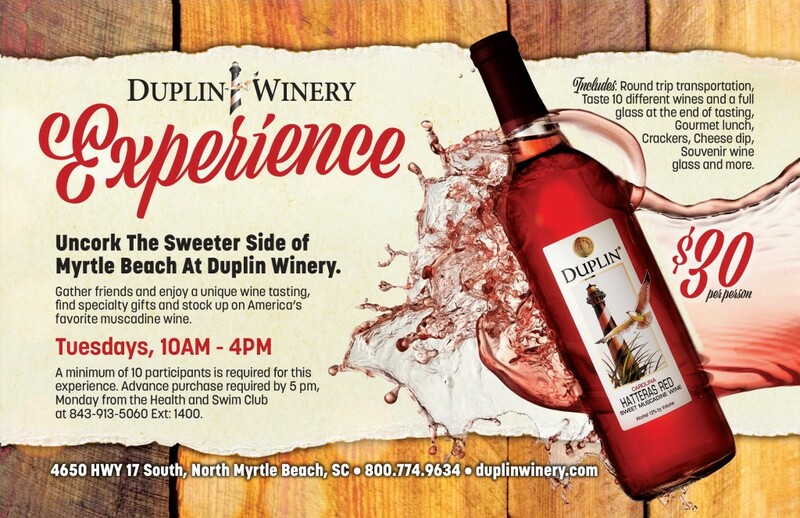 Tour Duplin Winery (the largest winery in the South) and enjoy a fantastic wine presentation. You’ll taste 10 different wines and have a full glass at the end. It includes round trip transportation, a winery tour, a wine tasting and lunch provided by Cruisin’ Cuisine. Minimum of 10 people necessary for the trip. Space is limited. For more information on how to purchase your ticket, call the Resort at 1-800-845-5039 and ask to speak to the Health & Swim Club at ext. 1400. With the all-you-can-eat pasta experience, our chef has cooked up a variety of homemade sauces that will take over your taste buds. Sit back and enjoy your full plate of delicious, freshly-made Italian recipes. We even have a NEW gluten-free pasta option. Endless Pastabilities! is a must do on your culinary itinerary. For more information on how to reserve your seat, call the Front Desk at 1-800-845-5039. The sweet sips of succulent wines can be had at La Belle Amie Vineyard located in Little River just 30 miles North. The La Belle Amie Vineyard Tour & Wine Tasting is one of our most popular events! 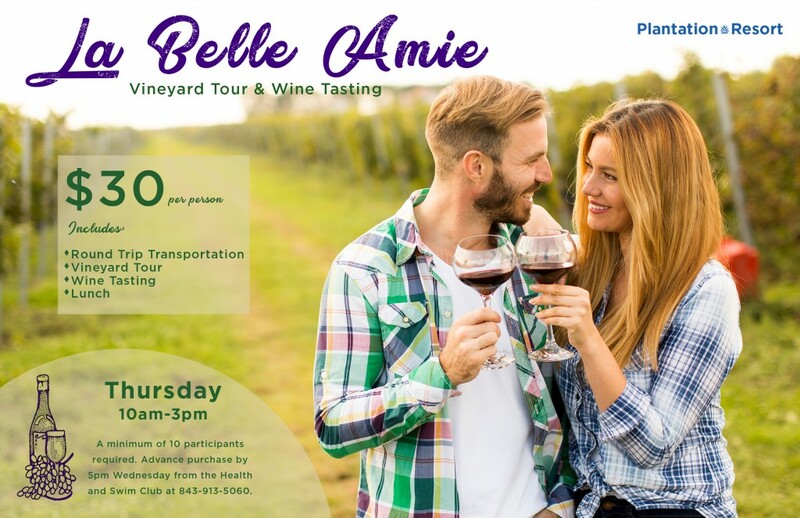 It includes round trip transportation, a vineyard tour provided by La Belle Amie’s Owner Vicki Bellamy, a wine tasting and lunch provided at the vineyard. Great music and delicious food paired with excellent wine makes for a wonderful day. Click here to learn more about La Belle Amie Vineyard. For more information on how to purchase your ticket, call the Resort at 1-800-845-5039 and ask to speak to the Health & Swim Club at ext. 1400. Ring in the Christmas season with “The Christmas Show of the South.” The Carolina Opry’s musicians, singers, dancers, and comedian will have you entertained and in a mood to welcome old Saint Nicholas. For more information, click here. 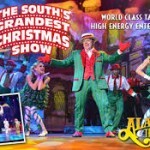 Celebrate the holidays with Alabama Theatre’s award winning production, The South’s Grandest Christmas Show. This year’s Christmas extravaganza brings an incredible combination of talent, scenery and special effects to the Grand Strand to produce a spectacular new holiday musical experience sure to put you in the season’s spirit. Art in the Park provides a space for artists and admirers to come together. Artists present original works of art in a variety of mediums, and art lovers are able to view and buy different works. For more details, click here. 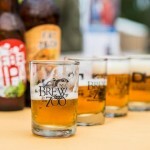 Enjoy a craft beer tasting and silent auction at the zoo at Brookgreen Gardens. Over 30 regional and national beers will be offered with guests taking home their own signature tasting glass. For more details, click here. 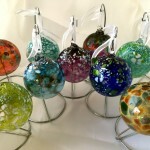 Watch as local glass blowers create colorful ornaments, vases, and bowls. This free event will have your family “ooo”ing and “aaa”ing with the artists’ beautiful designs. Each demonstration is about 1 hour. For more details, click here. 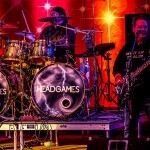 Rock out to the classic hits of Foreigner with this tribute band, Head Games. For tickets and other details, click here. Dicken’s Christmas Show and Festivals takes guests back in time to the Victorian Era with classic holiday traditions. Sit on Santa’s knee, stroll through the Festival of Trees, discover mouth-watering foods, and find handmade gifts. Young and old will delight in this magical setting. For details, click here. This up-and-coming country band will have you dancing to their latest hits, including “Greatest Love Story”. 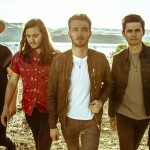 For a feature of their music, click here. For other details, click here. 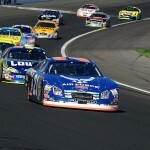 Feel the adrenaline at the Speedway with a super truck race, SELLM feature race, challenger race, and more. For more details, click here. 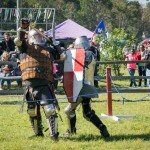 Celebrate at this renaissance festival with axe throwing, blacksmith demonstrations, a fire show finale, dancers, pirates, archery on horseback and many more medieval activities. For more details, click here. Sit back and relax on the Kaminski House Museum porch as craftswoman Adrina Glover shows you the traditional art of sweetgrass basketmaking. 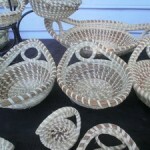 A variety of baskets will also be offered for sale. For more information, click here. 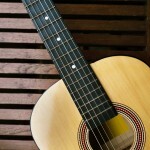 Listen to Beach Music’s cutting edge performers, producers, writers and industry leaders. For more details, click here. 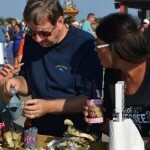 Join oyster enthusiasts from the Grand Strand for this event with all-you-can-eat oysters, drinks, live entertainment while enjoying a spectacular view! For more details, click here. 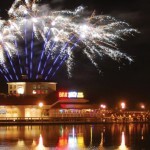 The shopping, dining, and entertainment complex, Barefoot Landing, lights up the sky with a firework show. Gather the family and start the Thanksgiving celebrations! For more details, click here. Ready to celebrate Thanksgiving with not only a feast but also with some fitness fun? 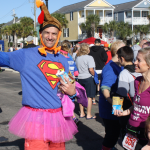 This 10th Annual Turkey Trot will have you enjoying the beautiful Surfside area with locals and visitors alike. Online registration closes Nov 21, on-site registration is available Nov 22. For more details, click here. Enjoy a delicious, festive meal with Plantation Resort’s specialty chef. Choose from traditionally baked or fried-safely-away-from-your-own-home turkey. The variety of sides will have you feeling right at home, but better because you can leave the cleanup to us. 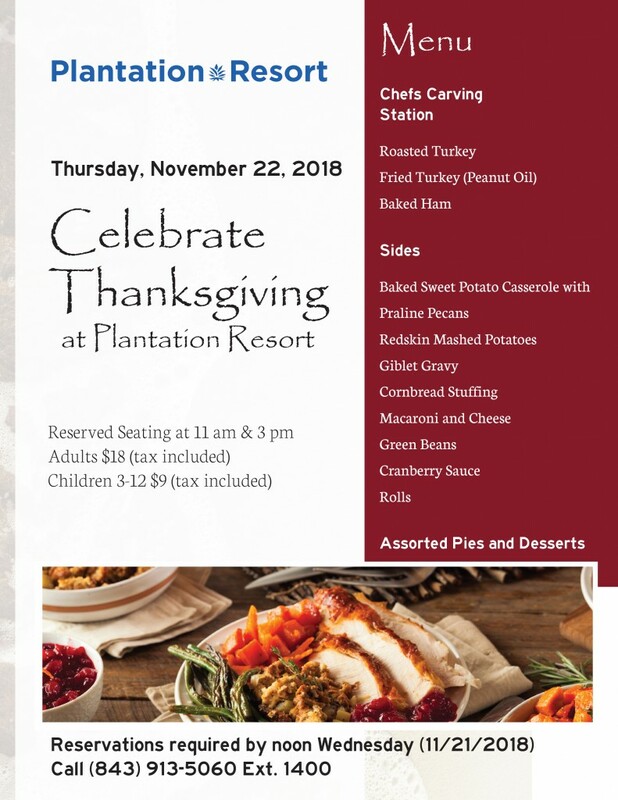 Reservations are required by noon the Wednesday before Thanksgiving (11/21/2018) and can be made by calling 843-913-5060 or ext 1400. 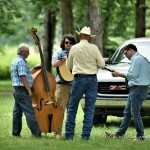 Savor the sweet Southern bluegrass music this Thanksgiving weekend. Multiple artists from a variety of locations will be performing. For more details, click here. For the 34th year, the curtain rises on this spectacular maritime parade. 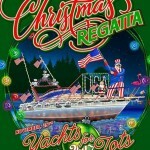 Watch as the decorated parade passes various viewing areas along the waterway from Little River to Dock Holidays Marina. For more details, click here. 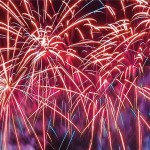 The fireworks at Broadway at the Beach – an event you won’t want to miss! Gather the family and watch as the show lights up the sky over Lake Broadway. For more details, click here. 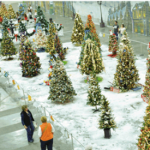 Ring in the Christmas season with the annual lighting of the town Christmas Tree. Music, refreshments, and even Santa will be around for this event! For more details, click here. To reserve your stay at Plantation Resort this turkey season, please call our friendly Owner Services department at 1-888-913-4477.